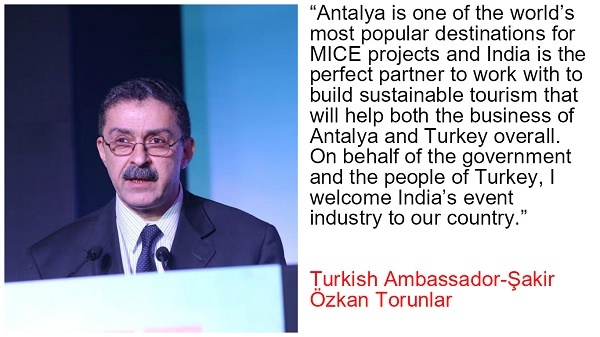 Event and Entertainment Management Association (EEMA), India’s apex association of the events and experiential marketing industry yesterday announced a major tie-up with Turkey’s largest MICE operator, Inventum Global to open the doors to Antalya for the hosting of Indian outbound events, weddings and corporate meetings, incentives, conferences, and exhibitions. The announcement was made at a media conference held at Le Meridien, New Delhi. 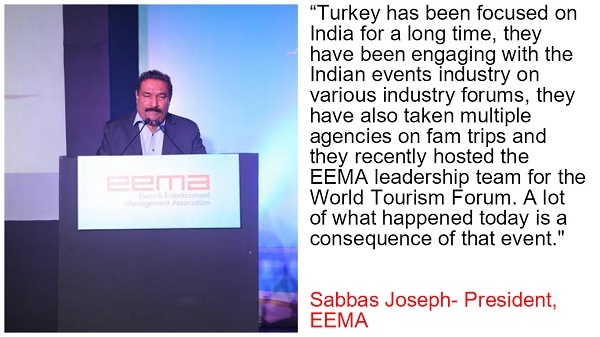 As the originating step of the new association, Inventum Global will now be hosting EEMA member agencies and their families at the EEMA Global Leadership Retreat scheduled to be held from May 28 till June 1, 2017 at the picturesque environs of Antalya. 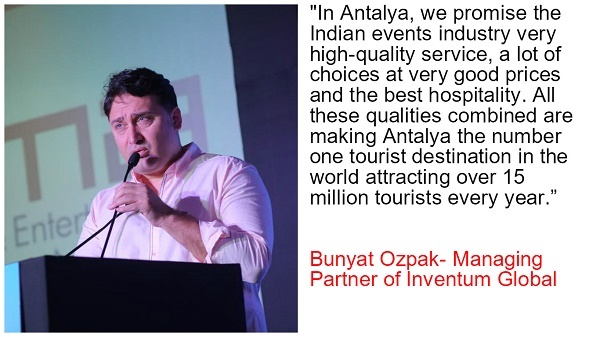 The retreat will focus on insights into the future of the experiential and events business, weddings, leadership, skills development, rejuvenation and most importantly on familiarization with Antalya as a destination opportunity as it is introduced by Inventum Global to the Indian event industry. 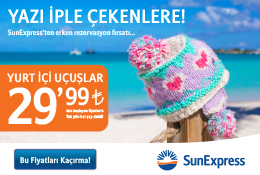 The Turkish partners working together for the EEMA Global Leadership Retreat under the aegis of Inventum Global include Rixos Hotels and Turkish Airlines. The Right Selection Speakers Bureau is supporting the Global leadership retreat on the content creation and is providing some of the finest global speakers that could open minds and become catalysts for giant strides that the event industry’s leaders could take. 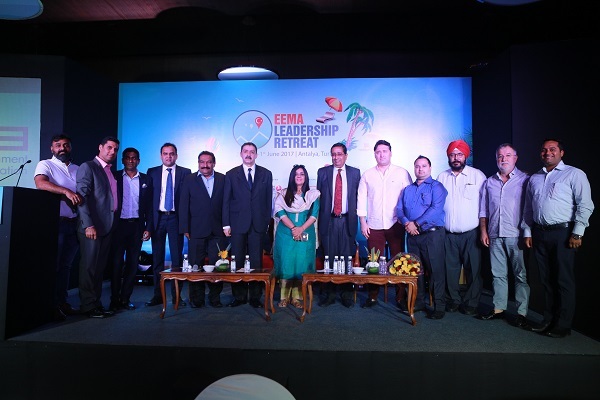 Additionally, the EEMA Global Leadership Retreat will also feature top global and Indian speakers like Business Guru Marshall Goldsmith, South African Futurist Graeme Codrington, Ashish Bhasin - Chairman & CEO-South Asia, Dentsu Aegis Network and others.